Factory style replacement Seat Covers. 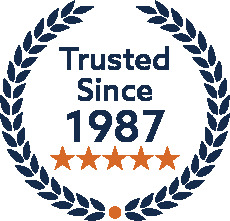 Manufactured in U.S.A. to factory specifications and workmanship. Available in your choice of Original Mercedes Leather or Original MB-Tex Vinyl, 100% fit guarantee and includes 5 year warranty. Seat Covers fit both Left-hand & Right-hand drive models. For 230SL & 250SL models please go to 1963 thru 1967 page. These set of replacement Seat Covers are hand crafted for the Mercedes Benz 280SL Pagoda model (Body style W113), and fits the 1968, 1969, 1970 and 1971 model years. Made as original with Embossed inserts, factory style Piping welt and factory style stitching all around. Seat inserts are Lined with high density foam rubber as Original. Fits 1968 thru 1971 280SL model. Vinyl Seat Covers are made with original Mercedes MB-Tex Vinyl and Pinpoint embossed MB-Tex Vinyl inserts. 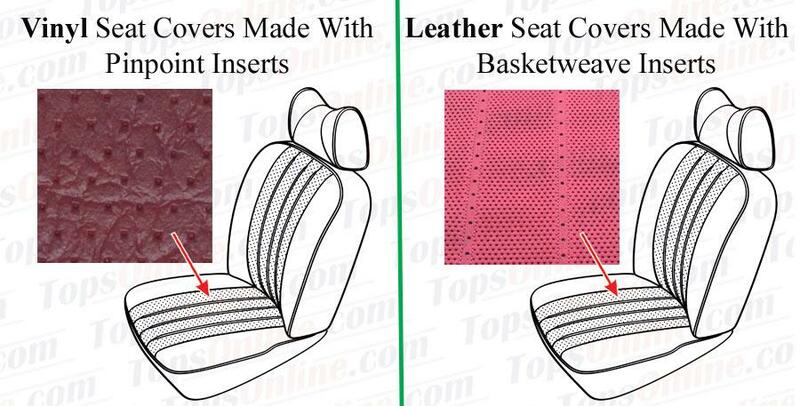 Leather Seat Covers are made with original Mercedes Leather and Basketweave embossed Mercedes Leather inserts. Other colors & custom made 2 tone covers can be made, please inquire. Front Covers kit includes, 2 front Cushion covers, 2 front Backrest covers & 2 Headrest covers (6 pieces). 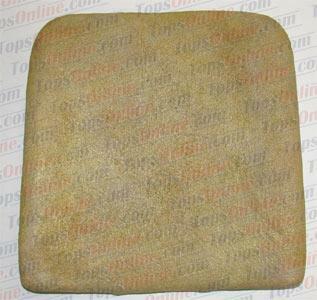 Factory style Rubberized Horsehair Seat Pads, made to factory specifications & quality. Important Note About Bottom Cushion Pad: Seat Cushion pad has Left & Right side and are NOT interchangeable, please choose accordingly. Important Note About Backrest Pad: Backrest pads are the same for the Left & Right side and are interchangeable. We offer Vinyl & Leather Lid covers. Vinyl Lid covers are made with original Mercedes Benz MB-Tex Vinyl, Leather Lid covers are made with original Mercedes Benz Leather.